CHESTERS VINTAGE & STREET FOOD FAIR! 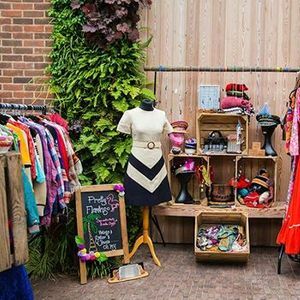 Join us in the stunning Carriage Shed for a day packed with vintage fashion, accessories, homewares and food! 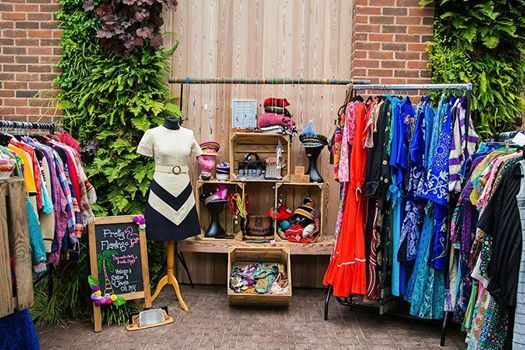 Judy's will be taking over this amazing space with over 40 vintage traders and some of the North's best street food! 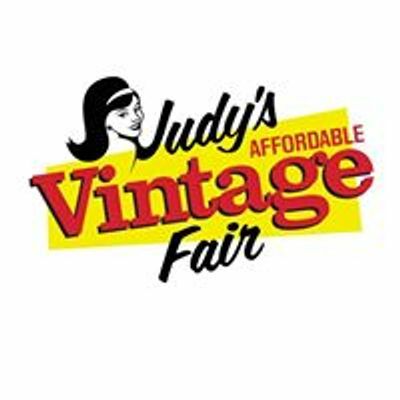 1000's of items of vintage under one roof! Carriage Shed is right next to Chester Train Station! Just turn left when you leave the entrance! Only £2 entry - under 12's free!